[FREE ebook] Is your online shop in the right colour? [FREE ebook] Top ecommerce marketplaces: all in one place! 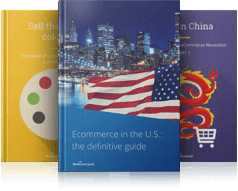 [FREE ebook] Ecommerce in China: the future power of Cross Border Trading?